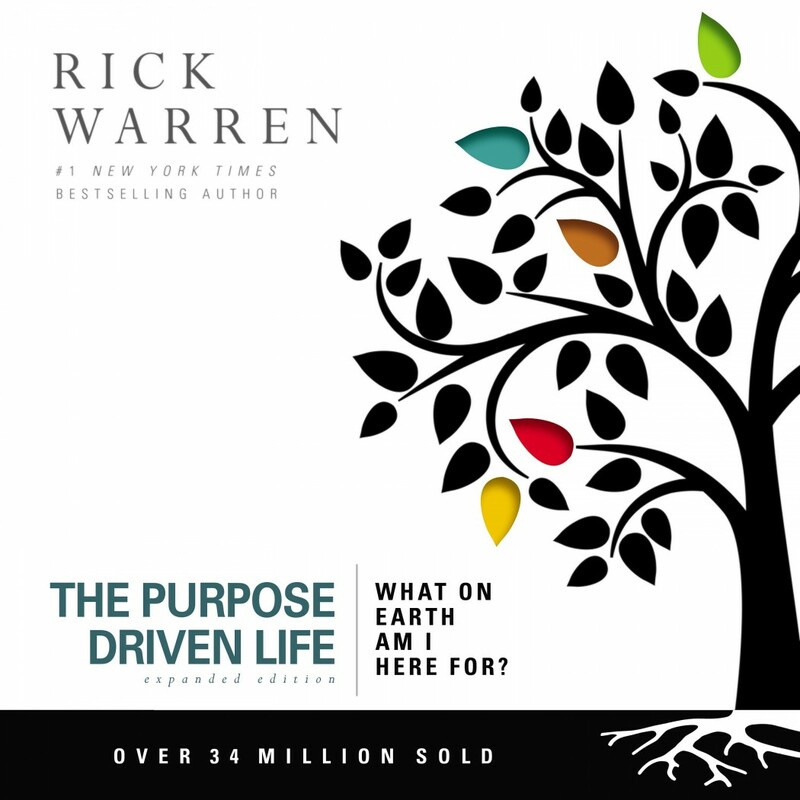 The Purpose Driven Life (Expanded Edition) by Rick Warren Audiobook Download - Christian audiobooks. Try us free. Introducing, an expanded edition of the #1 international bestseller, The Purpose Driven Life—now includes two new bonus chapters. This spiritual journey will transform your answer to life’s most important question: What on earth am I here for? Simplify your life, increase your motivation, discover God’s amazing plan for you both now and for eternity.